Achieving good posture takes practice. When sitting - especially for long periods, it’s important that your lower back is adequately supported to cut the risk of backache and back pain. 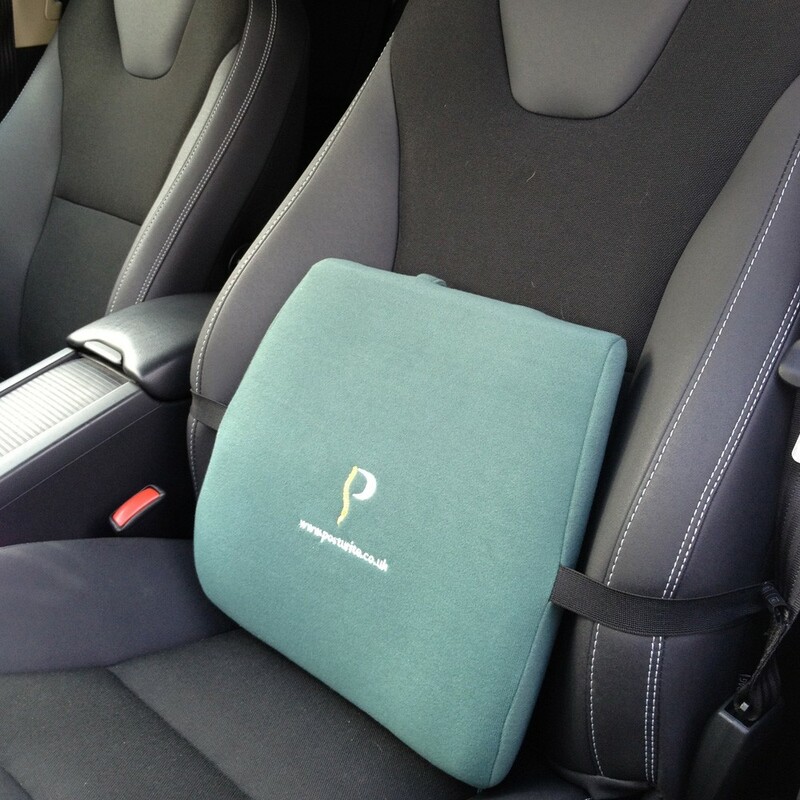 The Posturite Curve helps relieve symptoms of back pain and can help prevent musculoskeletal disorders developing in the future. 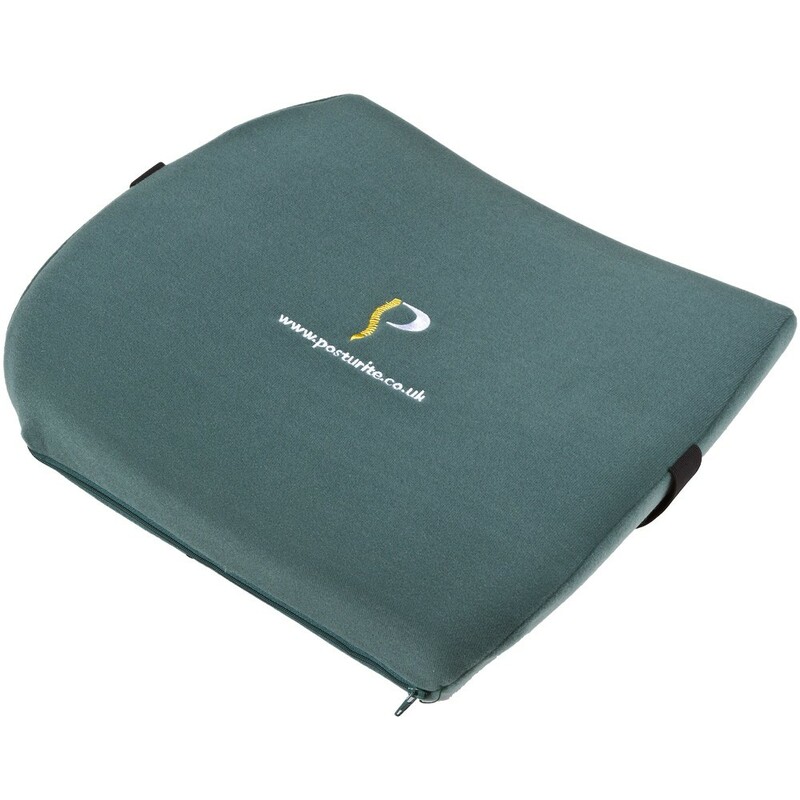 The Posturite Curve can easily be secured to any chair back with the adjustable elastic strap it comes with for stable support wherever you need it. 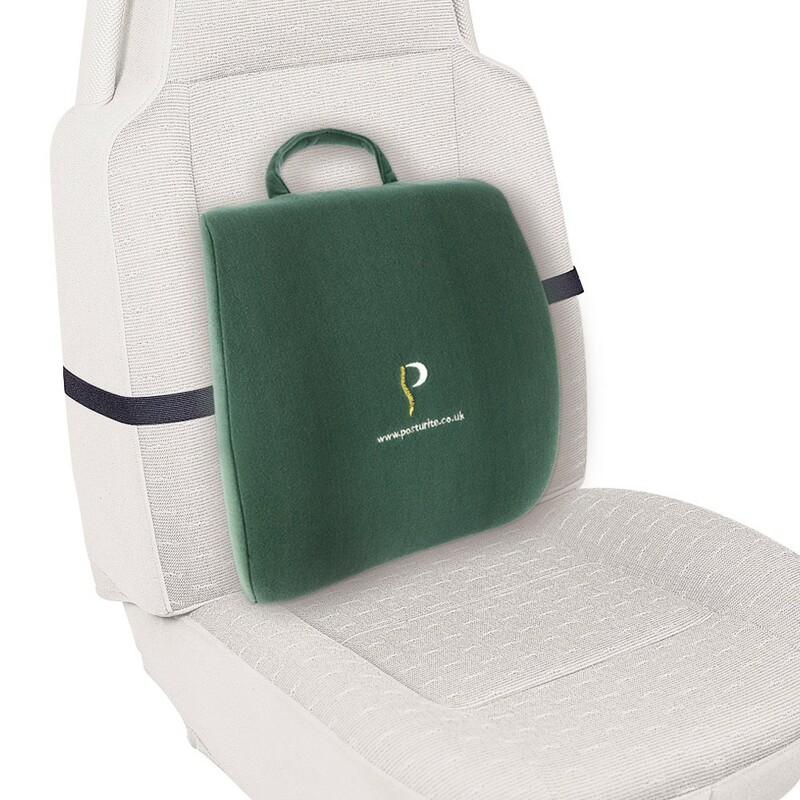 It fits all types of chairs but features a tapered design to fit snugly into your car seat - perfect for keeping you comfy on long journeys.